Rent a Honda CRF 250 motorcycle from MotoQuest and explore Laos. 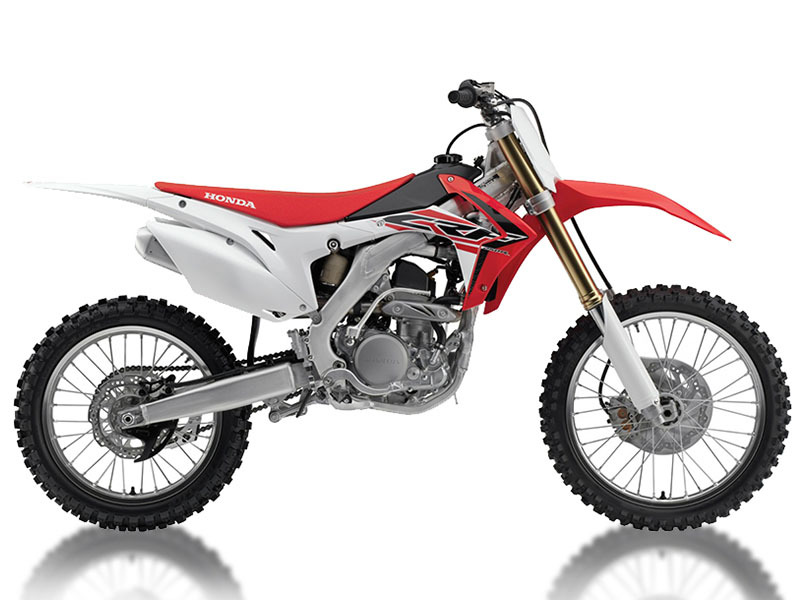 We offer the Honda CRF 250 for our IndoChina Adventure. There is no better way to explore Laos than by the seat of a motorcycle.